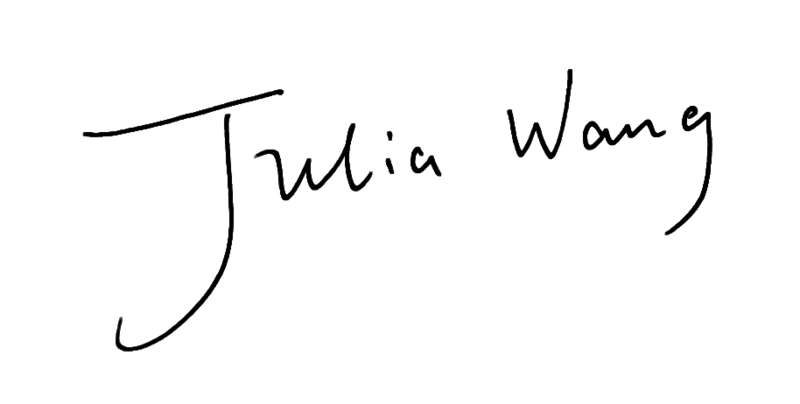 has acquired Taixing Baobeila Children Production Co., Ltd. 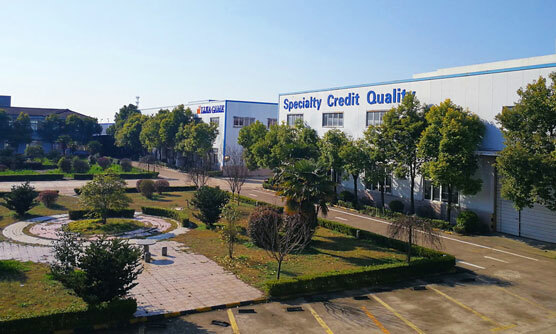 Founded in 1992 in Taixing,China,Taixing Baobeila is a famous printing and packaging factory with good reputation in printing industry of China.Printing engineer Mr.Ding Qiang will still work as the director of printing and packaging site after this restructuring. Mr.Li will be still director of plastic injection site. 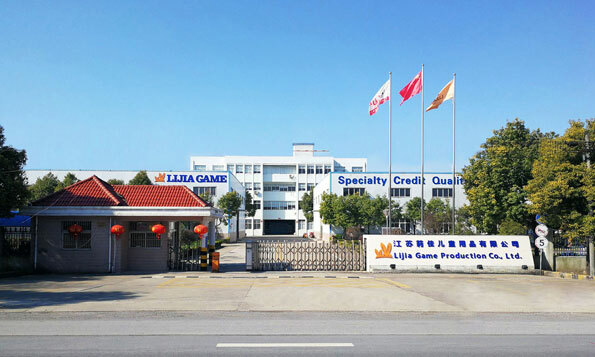 Lijia Game Production is a part of Ningbo Lijia Industry Group. 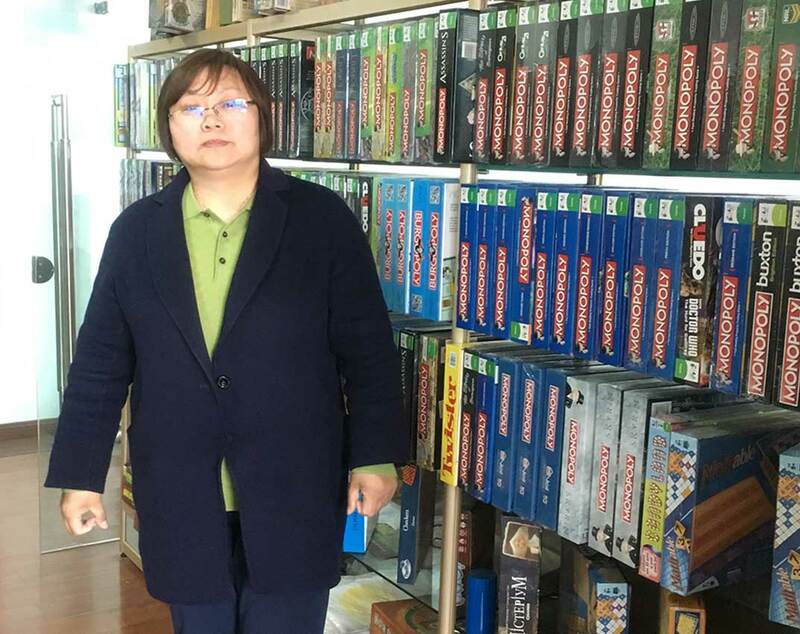 Under this restructuring, they have become one of premier Chinese full-service game product development and manufacturing company specializing in custom-made tabletop games and activity sets including board games, miniatures games, card games, and all accessories.